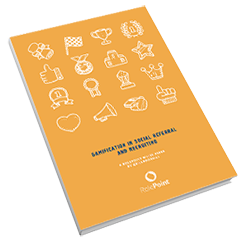 A quick overview of RolePoint and our talent acquisition software suite. Hear what our clients have to say about our employee referral software. Rod Blomquist, Head of Talent Acquisition at LenderLive, shares his experience using RolePoint. The Head of Global Talent Acquisition at AppDynamics, Luan Lam talks about his experience using the RolePoint platform. 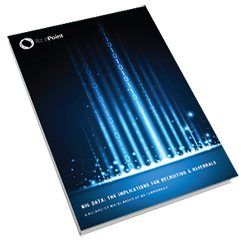 A selection of our clients address the frequently asked questions regarding RolePoint. RolePoint’s full recruitment intelligence analytics gives you deeper insight than ever before into how referrals work in your company. RolePoint fully integrates with the iCIMS applicant tracking system. RolePoint fully integrates with the Kenexa applicant tracking system. Understand the role of mobility and referrals, find out how to enable everyone in the organisation to easily attract their talented contacts. 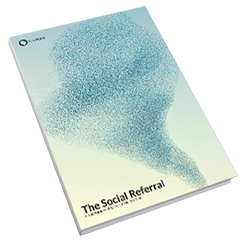 Leading referrals expert Bill Boorman explores social referrals, including 8 referral program killers, the social difference and internal vs external referrals. An infographic examining how RolePoint helped KONE who are using PeopleFluent as an ATS. 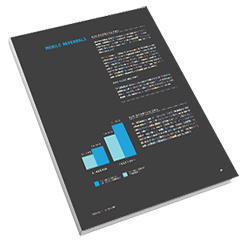 Find out the key metrics Informatica tracked to gauge the successul RolePoint referrals roll-out. An infographic examining how RolePoint helped KPMG grow employee referrals as a key source of hire. An infographic examining how RolePoint helped VCE who are using IBM Kenexa as an ATS.